How long you play a day +/-: To be honest i will probably just logg for sieges, but i like to keep contact with the guild. What is your idea of ​​loyalty to the guild: I guess loyality is when you stick with one guild and don't make unneccesary drama causing the guild bad. 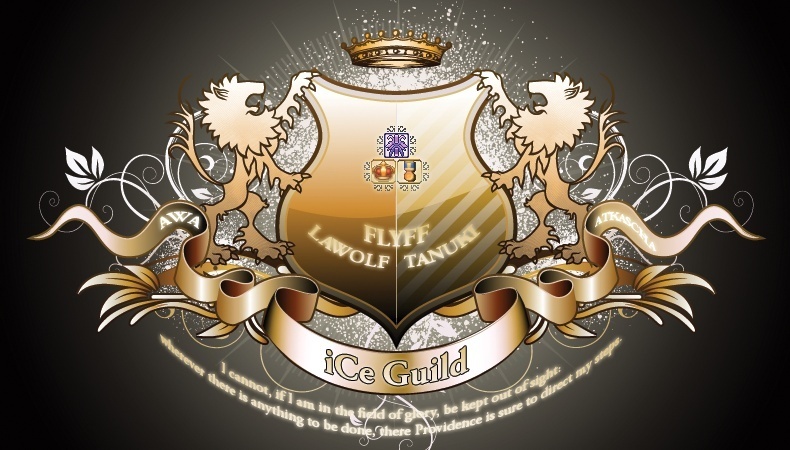 Your thoughts about iCe itself: Its a strong guild with many new members and also very old ones, good at siege and experienced players. Welcome to the iCe forums Alex. You and I have had a quite decent ammount of fights in the past, actually not too long ago. What would your idea of a sollution for those be, if you were to be accepted? welcome to the forums :D ill ask more questions after Paul/someone you've talked to narrates reason why u left and after you have answered Taezins question..
Im not the one who become ''friends'' with someone who i argued with (since you and me argued for a reason) i don't really care that much tho, you can do whatever you want, i wont argue with anyone unless they come at me. So solution would be that we mind our own buinsness. Welcome to the forums, and good luck with the votes. Don't you share sta shield with Cann0nBall?